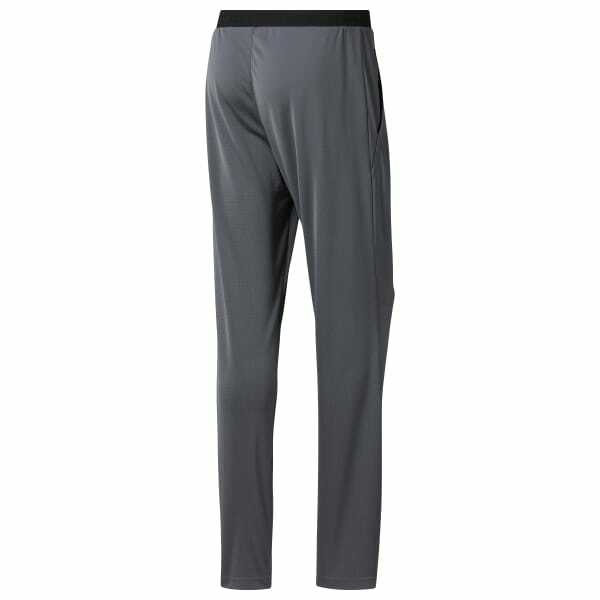 Hit the gym or the track in these men's training pants. They're made with Speedwick fabric that manages heat and moisture. 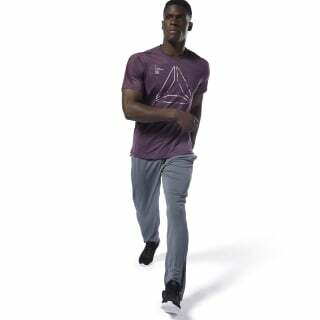 Articulated knees let you move without restriction, and hand pockets provide a place for your essentials.